Do you like Ghost Ops Shooter? Share it with your friends. 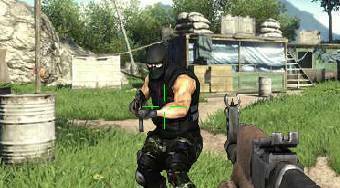 Ghost Ops Shooter - playing a role of a member of intervention unit shoot down all terrorists in every round.